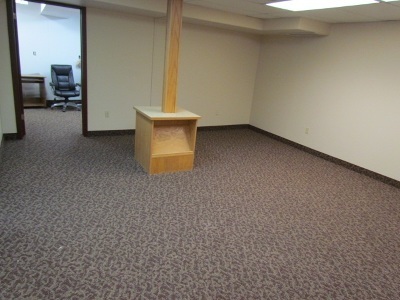 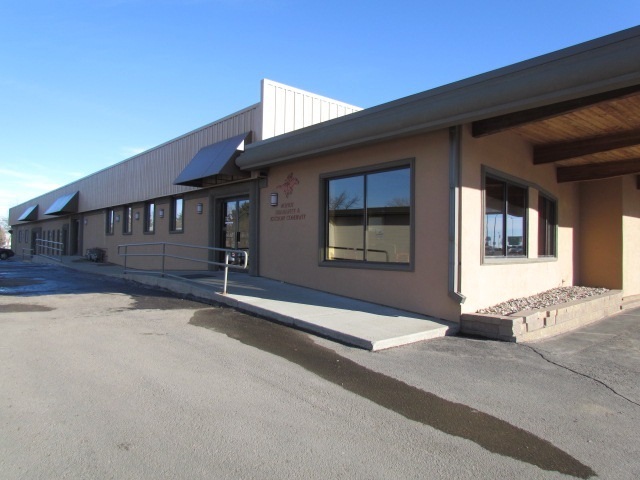 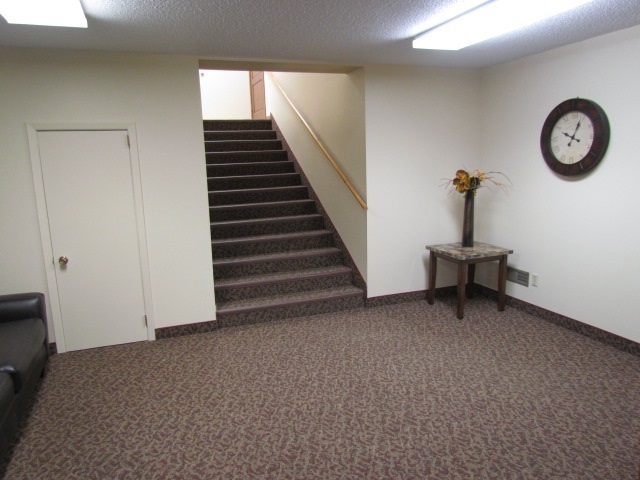 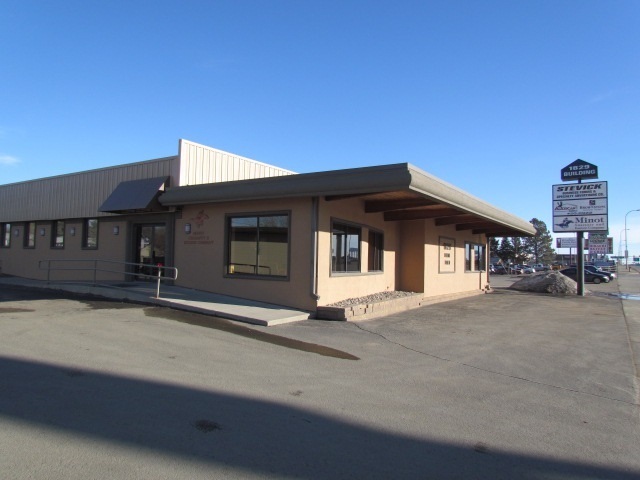 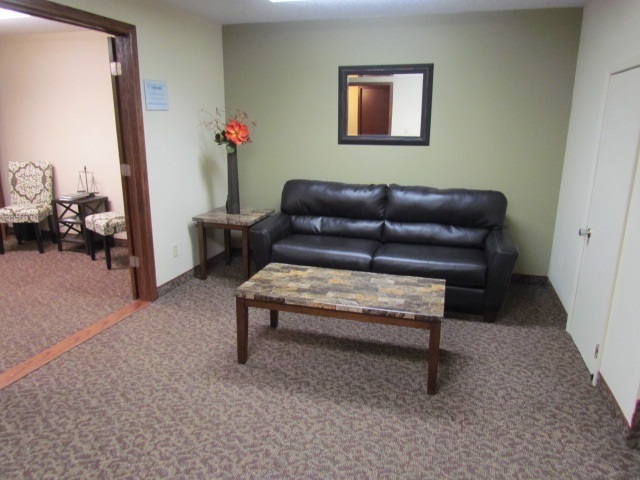 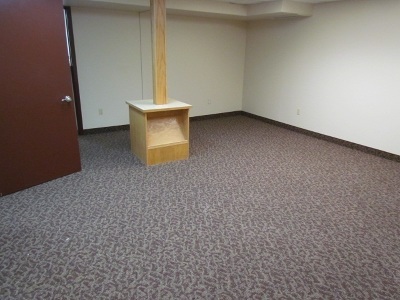 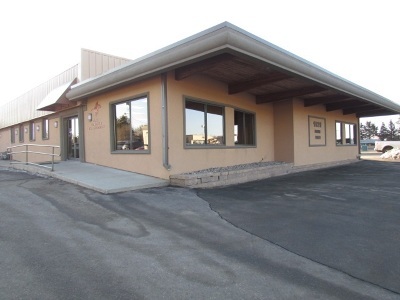 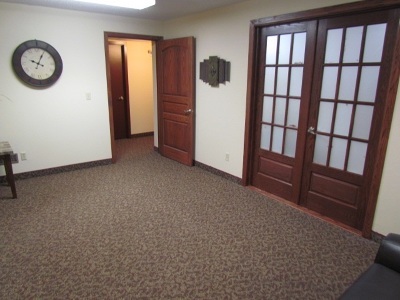 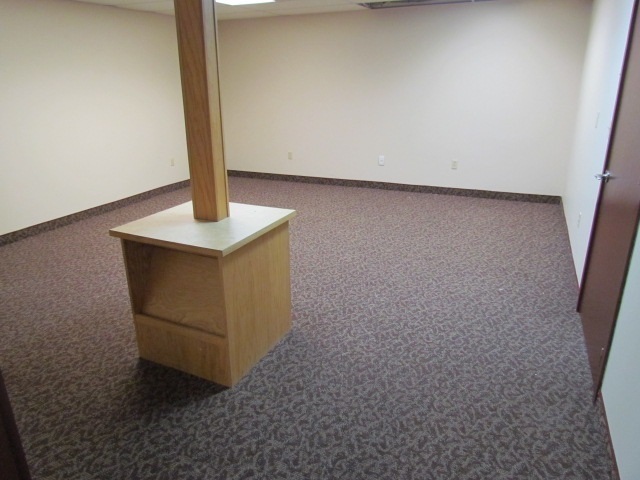 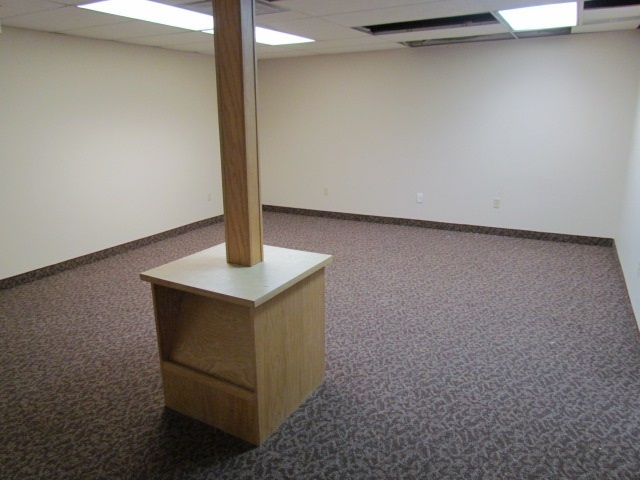 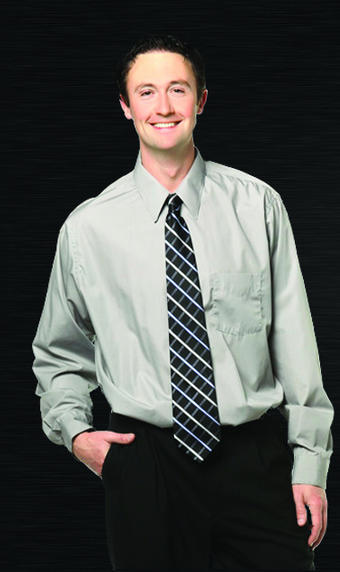 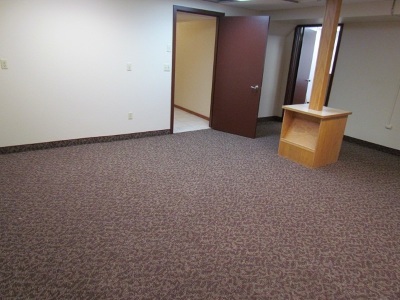 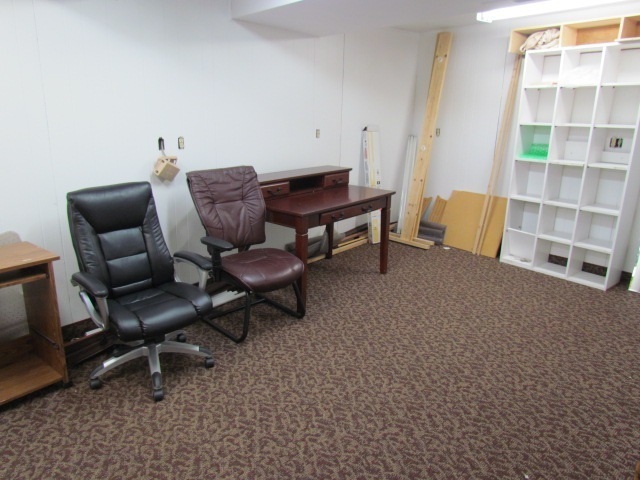 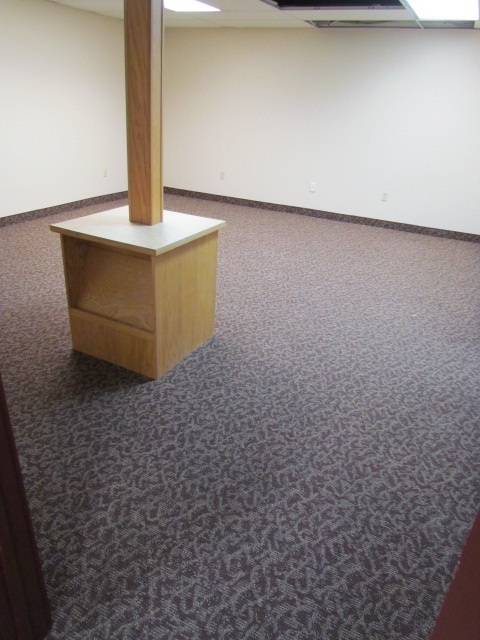 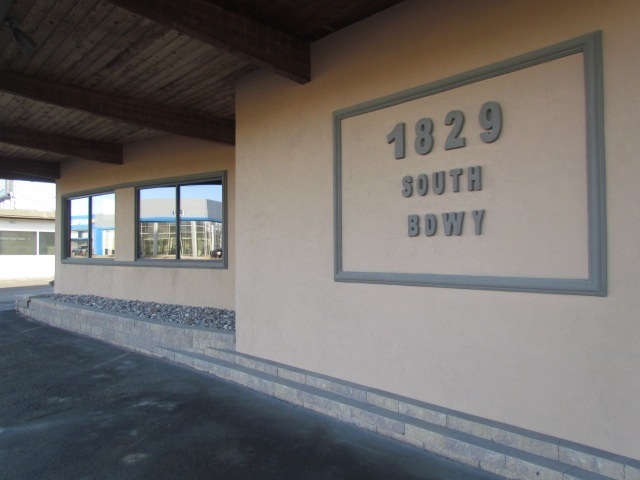 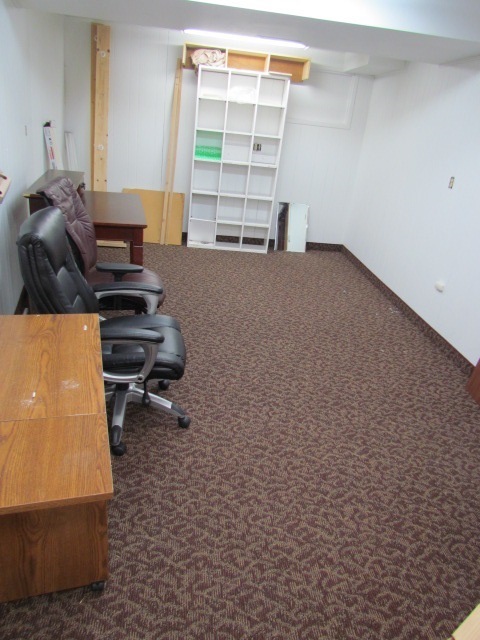 This office space is currently available for rent with great exposure to South Broadway in Minot! 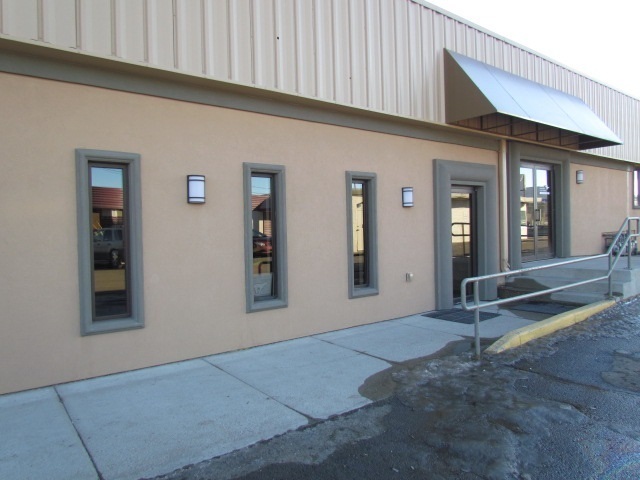 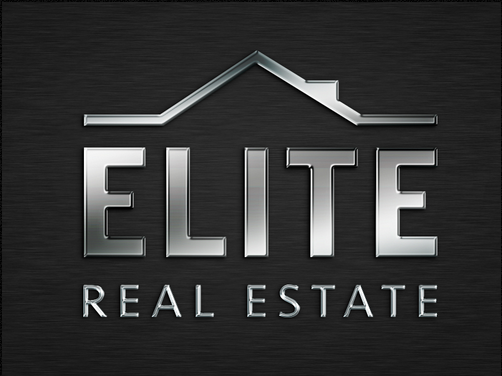 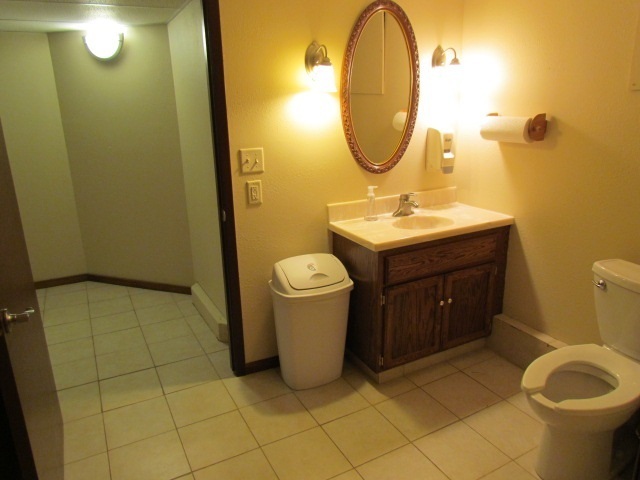 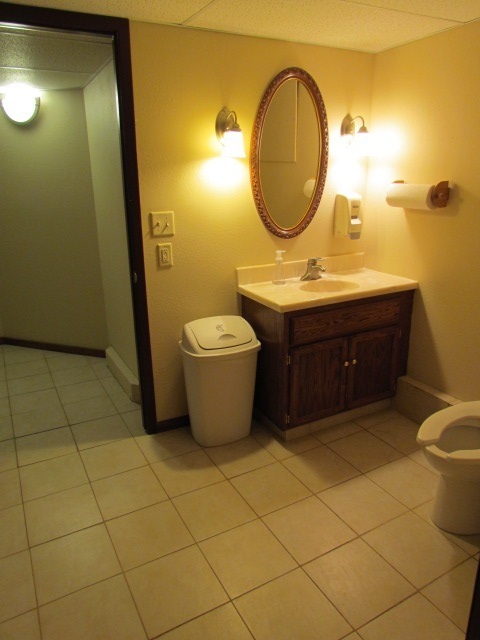 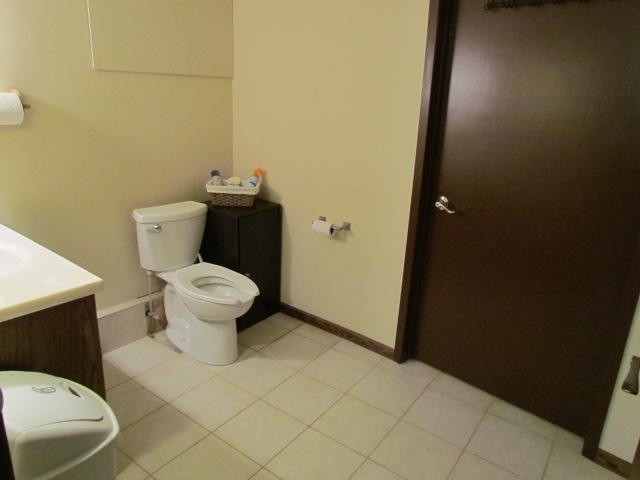 This building is just across from Ryan Chevrolet in a high traffic area and has about 530 sqft of leasable space on the lower level at $495 per month and owner/landlord pays All Utilities!! 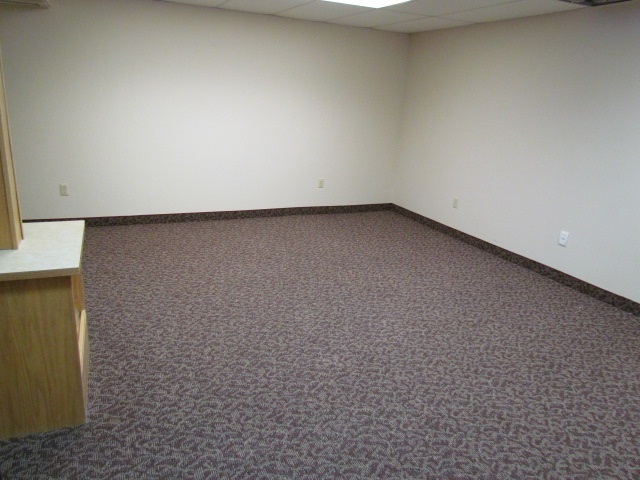 There are 2 separate rooms/offices of which one is approximately 18&apos;6"x15&apos;10" and the other room/office is approximately 10&apos;5"x23&apos;. 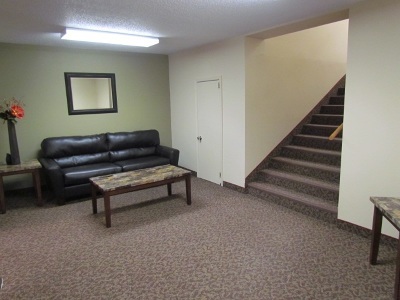 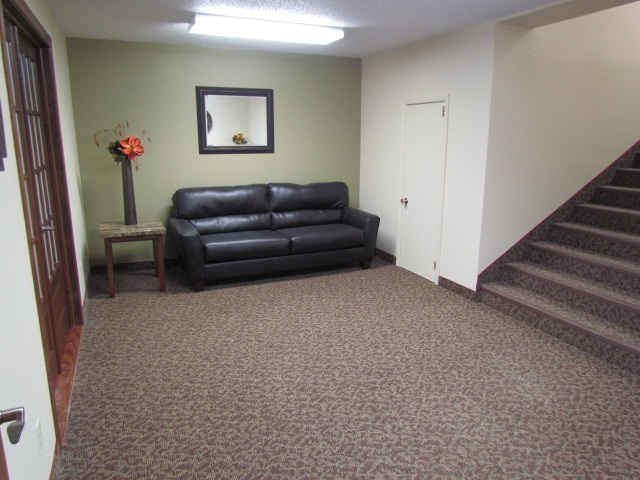 There is a lounge/waiting area with a couch, end tables and decor just down the hall from this office space.